Our famous triple-density foam is the best combination to ensure a silky soft and cushy ride. Embedded in our Plus series saddles you’ll find three layers of foam, all with different properties and density. A top layer of memory foam, middle layer made of PU foam and a bottom layer with hard density. The top layer adapts itself to your body, to ensure proper comfort.  The two other layers provide support and shock absorption, even on longer trips with your touring or e-bike. Ergonomischer Stadtsattel für aufrechte Sitzposition. Plus Technologie. Heruntergezogene Nase, druckentlastender Kanalbereich und flache-gewinkelte Sitzfläche. Polypropylen-(PP)-Schale mit Elastomer-Federung und Stoßdämpfung für zusätzlichen Schutz. Länge x breite (mm): 265 x 220.